It was reported earlier on Monday that the Dallas Cowboys were still hoping to acquire All-Pro safety Earl Thomas from the Seattle Seahawks. We have no idea whether that will come to fruition between now and the end of the 2018 NFL Draft in less than two weeks. What we do know is that former first-round pick Byron Jones is moving from safety to his original cornerback position under first-year defensive backs coach Kris Richard. Jones originally played corner after Dallas made him the 27th overall pick back in 2015. Though, he struggled a great deal this past season after being asked to play strong safety. Obviously, Jones is happy with the move. It will also ramp up speculation that Dallas might very well be on the verge of landing Thomas. The presence of Richard as Dallas’ defensive backs coach surely plays a role in that. He spent the past eight seasons working as an assistant in Seattle, including the previous three years as defensive coordinator. More than that, Jones’ move to corner makes the Cowboys incredibly thin at safety. In fact, they don’t really have anything of substance behind Kavon Frazier and Jeff Heath. Cornerback is a much different story. He’ll join a group that includes veteran Anthony Brown as well as three promising second-year players in the form of Chidobe Awuzie, Jourdan Lewis and Xavier Woods. It’s now clear that Dallas will be looking to add multiple safeties prior to the start of the 2018 season. 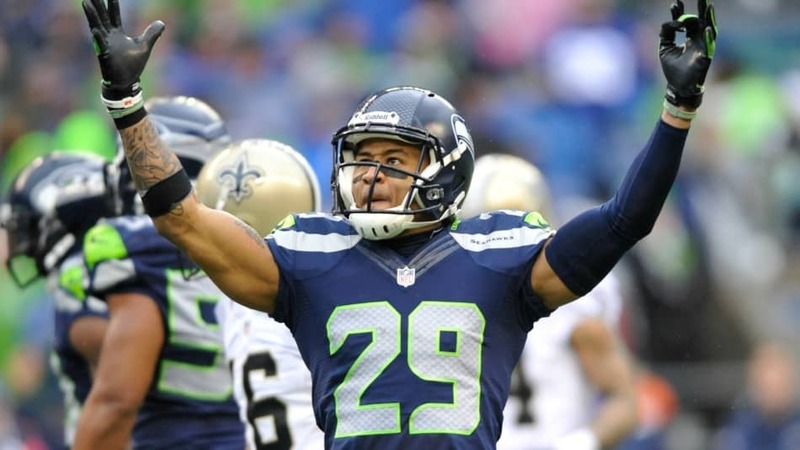 Whether Earl Thomas is one of those safeties remains to be seen. But Monday’s news might very well steer things in that direction.